Exotic mushrooms paired with unique flavors. 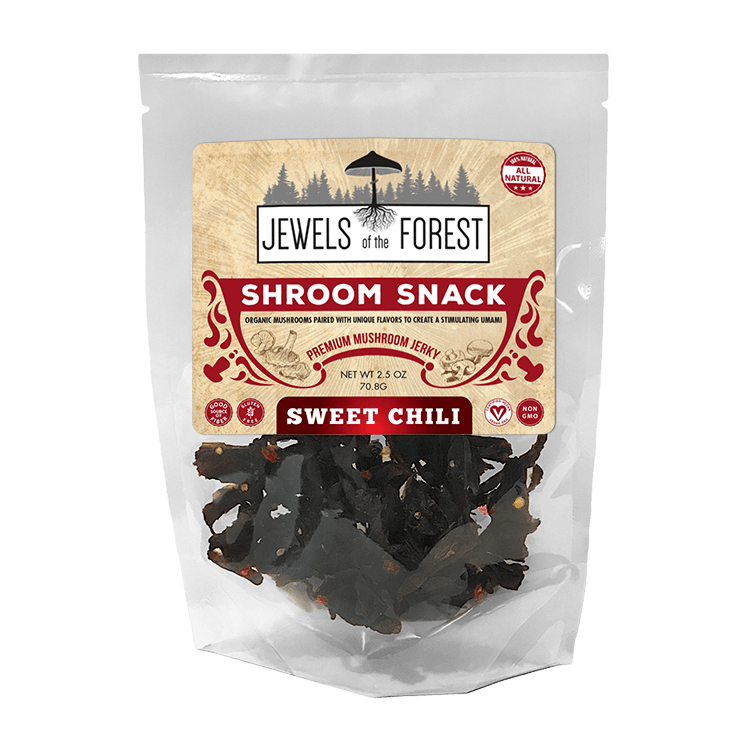 Welcome to Shroom Snack Premium Mushroom Jerky! 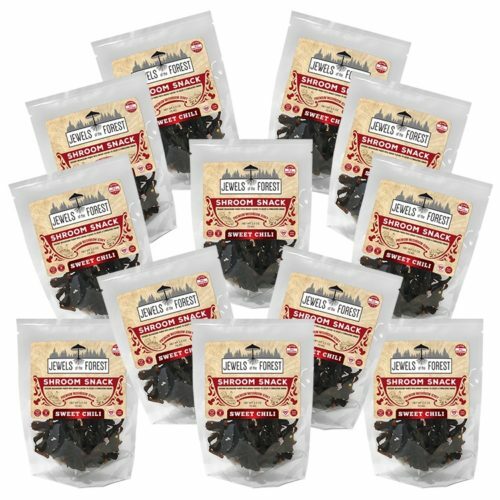 Our mushroom jerky is the best tasting vegan jerky out there. 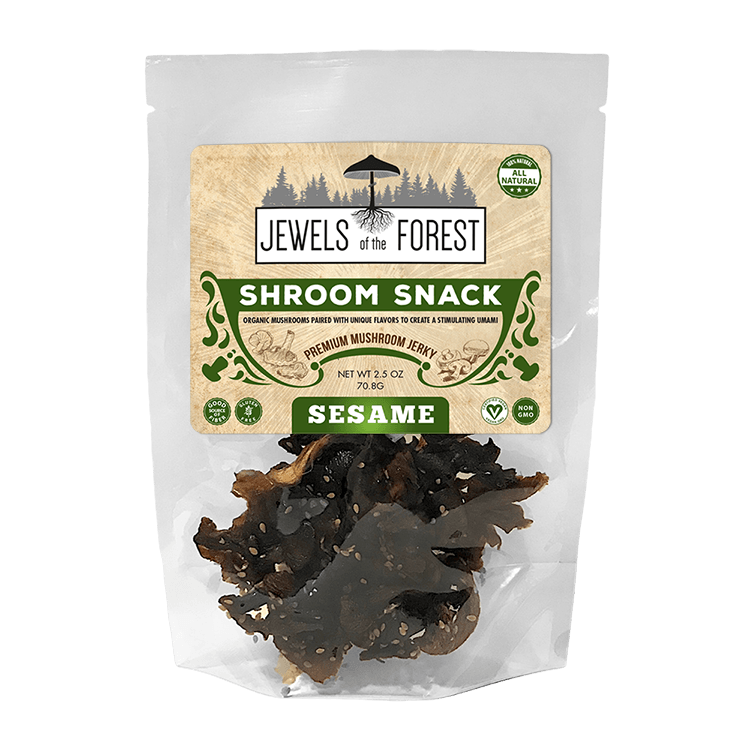 This 100 percent natural ‘shroom snack combines the convenience of quick snack food with the benefits of a true super food. 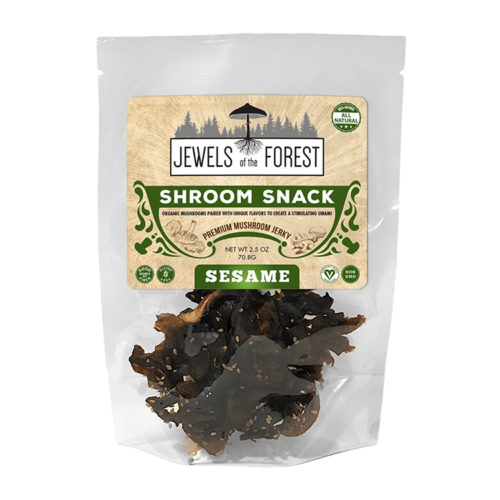 Shroom Snack Premium Mushroom Jerky is a delicious snack that you can feel good about eating. 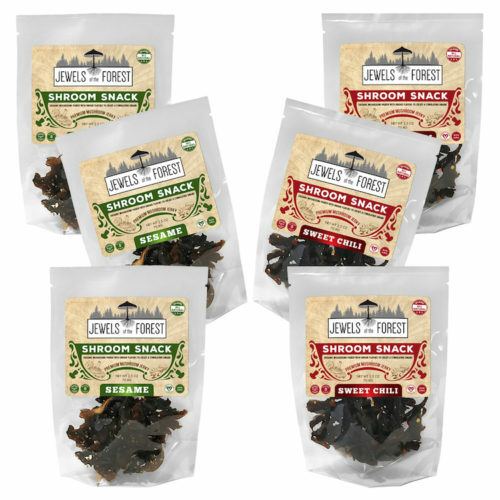 Whether you’re out adventuring, beating back the 3pm energy drain at work or munching during your TV show binge, Shroom Snack Premium Mushroom Jerky will fill you up and not weigh you down! Available in original, sesame and sweet chili flavors, our jerky is sure to awaken your taste buds and give you the energy to power through the day. 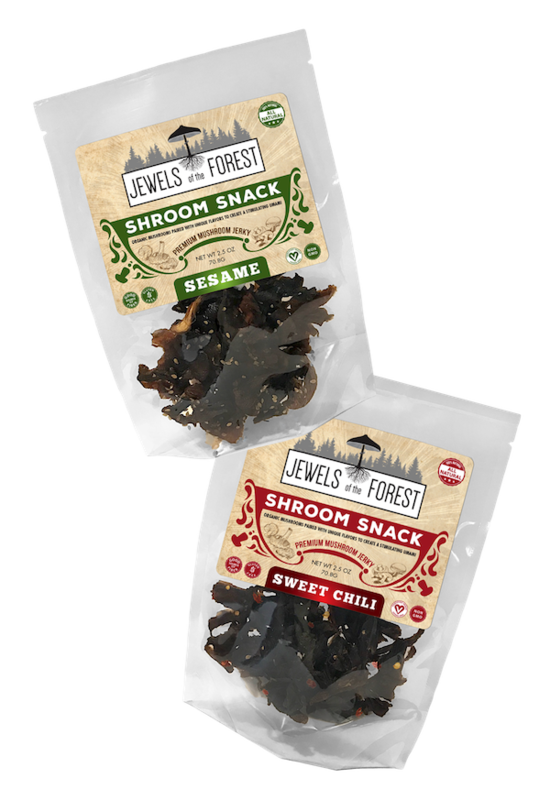 Shroom Snack Premium Mushroom jerky is an easy go-to for those seeking adventure and committed to healthy eating. Enjoy a 100% natural mushroom snack that is a good source of protein, fiber and cholesterol free. 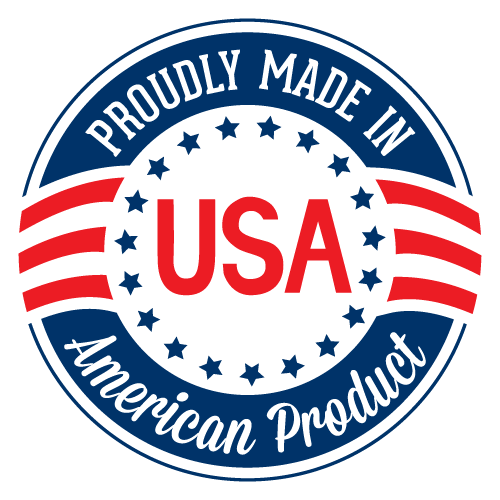 You can tell by the taste – no chemicals or artificial flavors here! 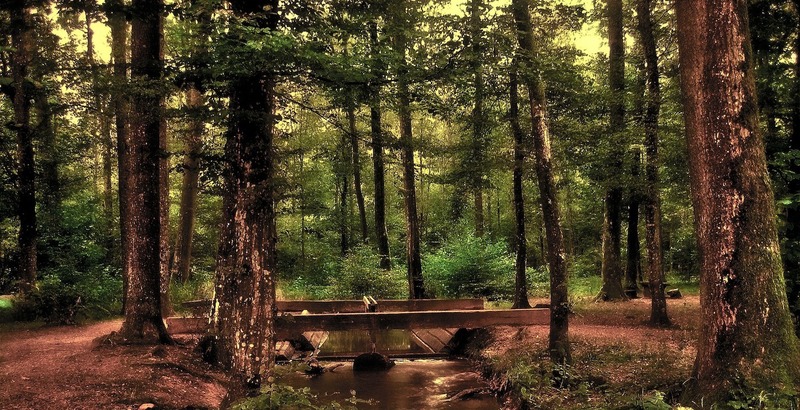 Mushrooms and fungus restore balance to the environment, so you can enjoy them in your food absolutely guilt-free.